You may want to try some chocolate meditation as you enjoy your own company. You are right we need to disconnect to get perspective so we can be there for others. Disconnecting is so important. 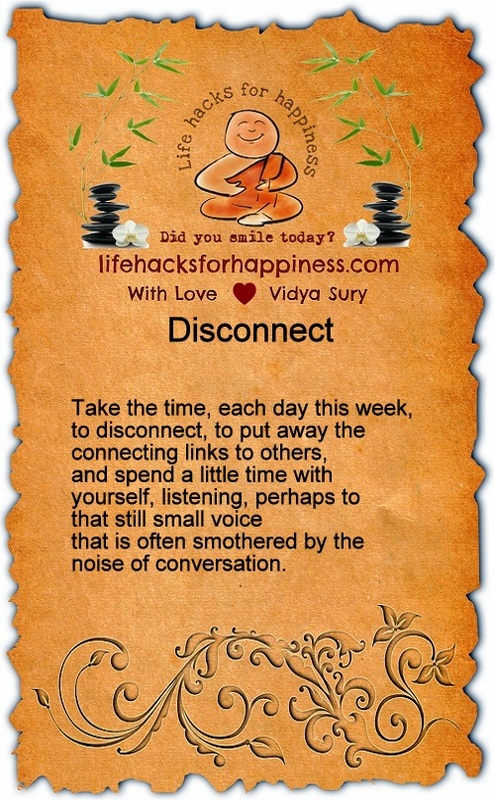 It helps us to connect when we have some much needed solitude! Interesting – the still small voice are the exact descriptive words we use in Mormonism to describe the influence of the Holy Spirit. Without connecting to self first, no other connection is possible really. Happy to be here, happy A-Zing to all.